Morning by morning, new mercies I see! Thomas Chisholm became convicted of “sin, righteousness and judgement” at a revival meeting, in his small town of Franklin, Kentucky, led by evangelist and pastor Dr. Henry Clay Morrison. Afterwards, although Chisholm struggled with bouts of poor health, he was captivated by the continued hand of God on his life. Chisholm gave up a very brief, only one-year-long, service as a pastor, due to his poor health. He instead went into the sales industry. Although it was the beginning of the Roaring Twenties, when America, in general, experienced great economic growth, many common folk, like Chisholm, did not experience the luxury and opulence that movies like The Great Gatsby display of that era. Instead, Chisholm traveled quite a bit from Kentucky to Indiana and finally to New Jersey where he settled as an insurance salesman to make ends meet. Chisholm later noted “my income was never very much”. However, through it all, Chisholm continued to be awestruck by the unshakable, unchanging faithfulness of God. Over the course of his life, Chisholm wrote over 1,200 poems and songs. Indeed, “morning by morning, new mercies” and “all I have needed, Thy hand has provided” were the cornerstones of his testimony. 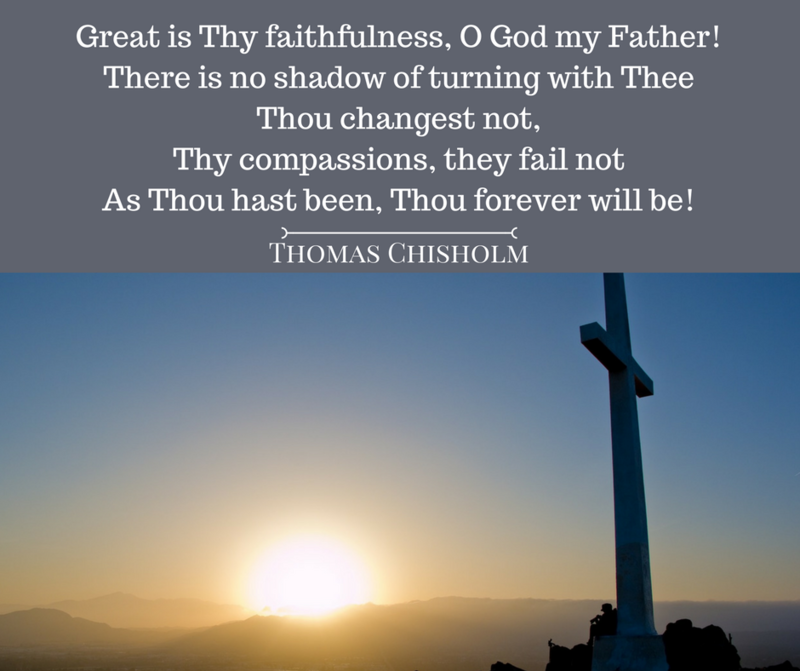 Chisholm wrote the poem Great is Thy Faithfulness at age 57. Chisholm then gave the poem to William Runyan, of the Moody Bible Institute, who set the poem to music. 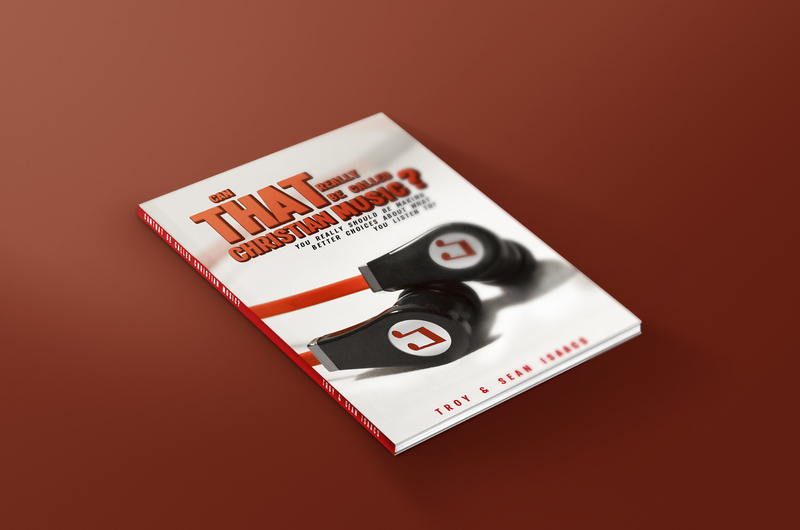 That poem-turned-song has become one of the most popular hymns of Christendom, resonating with all who, like Chisholm, know the certainty of God’s faithfulness through all the ups and downs of life.